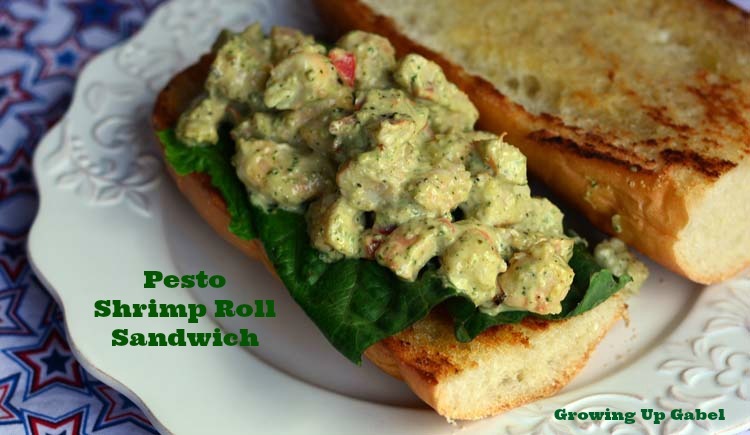 Pesto shrimp roll sandwiches are my version of a poor man's lobster roll. Cooked shrimp is mixed with a pesto mayonnaise and served atop lettuce on a big crusty bun. The shrimp can be prepared a day or two before for easy entertaining or on the go meal. My husband has a deep love for lobster. We have a standing joke about what's for dinner – lobster! Every night! Our Sunday Supper theme this week is Fathers Day so I wanted to make something lobster-esque for my husband for his big day. It occurred to me that I could make a lobster roll but use shrimp instead of the lobster. It wouldn't be exactly the same, but shrimp is up there in his list of favorite foods so I knew it'd be close enough. I added the pesto at the last minute because I thought it'd taste delicious. It did! I served the shrimp salad on French bread because that's what my husband wanted, but I would have preferred a little less bread so a small bread roll or even a hot dog bun would work. I do think it's important to toast whatever bread you use, though. The shrimp is so full of flavor that just a simple side salad or maybe coleslaw would go well with it. Roughly chop the shrimp in to smaller pieces. Set aside. In a medium bowl, whisk together mayonnaise and pesto until combined. Whisk in lemon juice, Old Bay, salt and pepper. 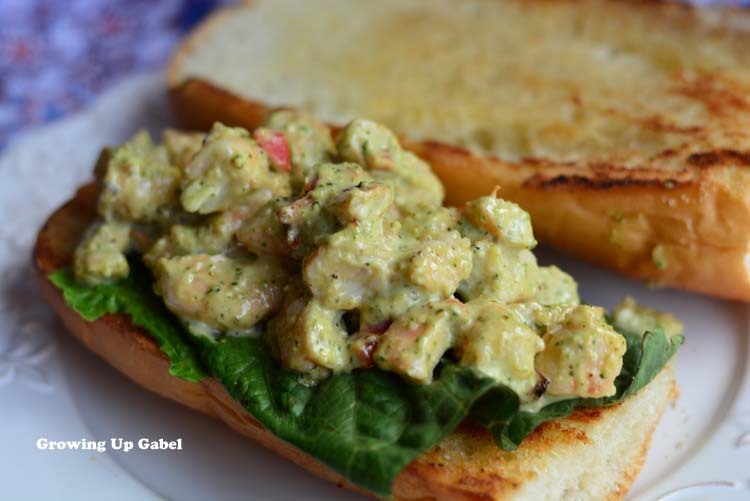 Serve shrimp salad on crusty rolls, French bread or even hot dog buns. 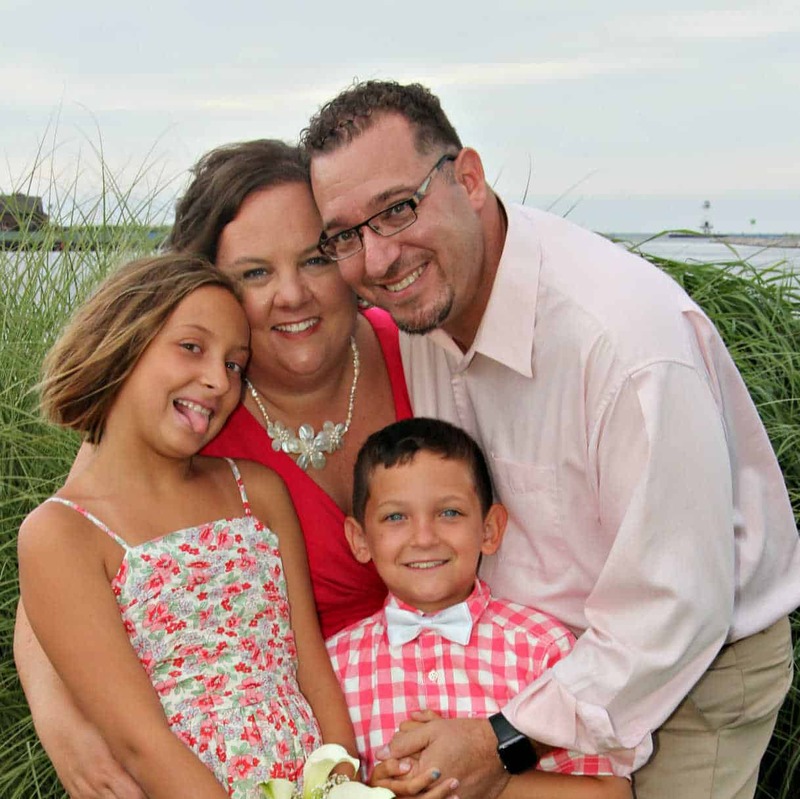 Don't forget to check out the rest of Dad's favorites from Sunday Supper! I am so in love with this sandwich. I’ll take three! I love shrimp, and having it tossed with pesto would be over-the-top delicious! I love pesto on everything! This sounds good to me. Love the combo of pesto and shrimp. I would slather this on and relish it. Would taste great with noodles too I imagine. Mmm I think adding pesto to these sammies sounded like a great idea! So neat! We don’t eat mayo here though, I may try it with Greek yogurt! Pesto and shrimp is such a great combination. These rolls look incredible and great for Father’s Day! These are gorgeous! What a great choice for #SundaySupper. My dad would have loved this. He grew up on the east coast and loved seafood. These look and sound simply divine! Thank you for sharin! Wish I could choose lobster for dinner every night, too =) How clever of you to create this oh, so tasty looking and sounding shrimp substitute! 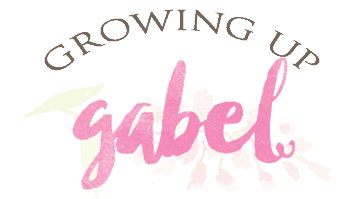 Thank you, Camille! Wow, that looks so good. Just had pesto with salmon for the first time and I know I would love it with shrimp!! A shrimp roll sounds so good and very summer appropriate! That looks amazing! I’d be okay with just that pesto mayo smeared on that crusty roll, yum. Pesto and shrimp is a combo made in heaven. I could eat it for days! What a fabulous way to turn it into a salad and make a sandwich. What a great treat for a dad or anyone for that matter. My favorite thing on earth is authentic Maine Lobster Roll. I never made a shrimp roll though and love the idea. YUM! If only we could have lobster for dinner every night! 🙂 I love this version that’s a little friendlier on the wallet. Looks delish! What a great idea! I actually prefer shrimp to lobster, I think. Love it! I am such a pesto freak and on shrimp, perfect! Awesome sandwich! I love the combination of pesto and shrimp. Dad's Tuna Pasta Salad ~ Father's Day #SundaySupper!